The thought of peeling tomatoes for pasta sauces and soups has long been an overwhelming idea for us, one we often steer clear from when reading recipes or searching out new dishes to create. Even the methods that are supposed to speed up the peeling process (like roasting, poaching, and freezing) are more work than not. 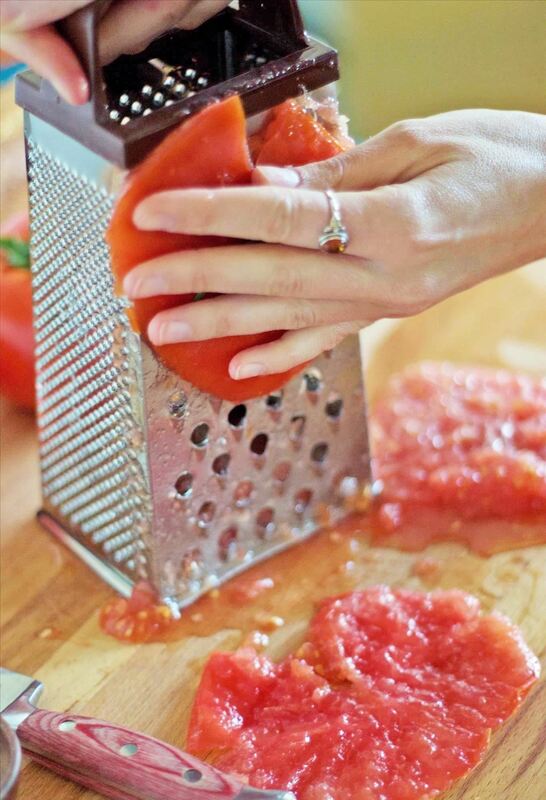 So, when we stumbled across the tomato grating method, we were both excited and eager to give it a try. And what we found was that this simple and no-brainer method makes for fresher, brighter flavors—much better than the canned stuff, hands down, and with relatively little fuss. We'll cover both this awesome new technique as well as a few recipes that include your freshly-sauced tomatoes as well. 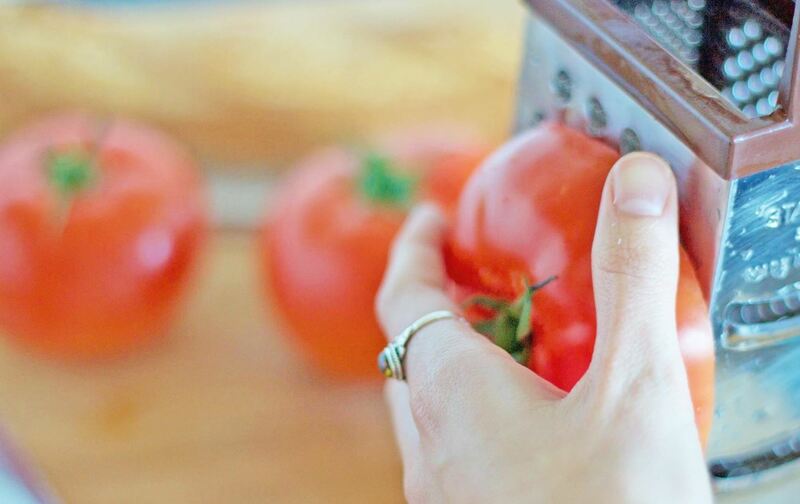 Cut your tomato in half, then carefully rub it over the surface of a box grater while keeping your palm flat. This simultaneously extracts and chops the tomato pulp while separating it from the skin. Try not to curl your fingers around the fruit when doing so, and make sure to take your time, so as to not grate yourself! You'll know you're almost done when you begin to feel the bumpy surface of the grater underneath your fingertips. Ease up on applying pressure and give it one last gentle grate. 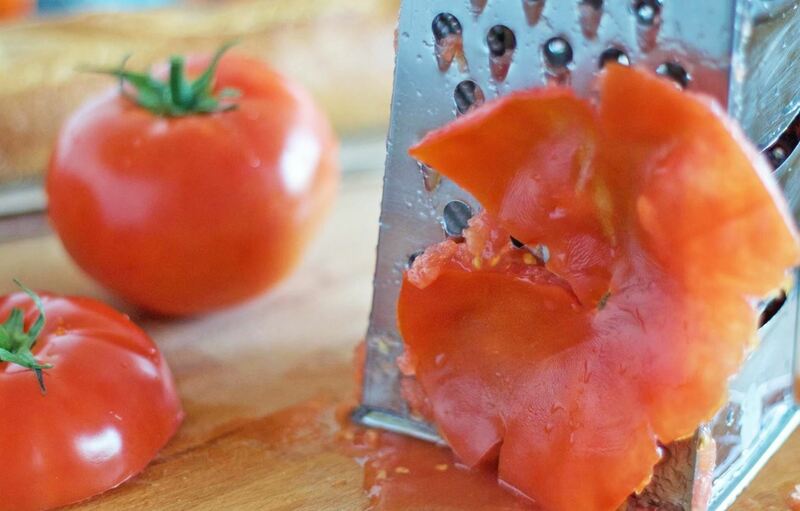 Remove the tomato skin and discard. Or, if you're the type that dislikes waste, you can get creative! 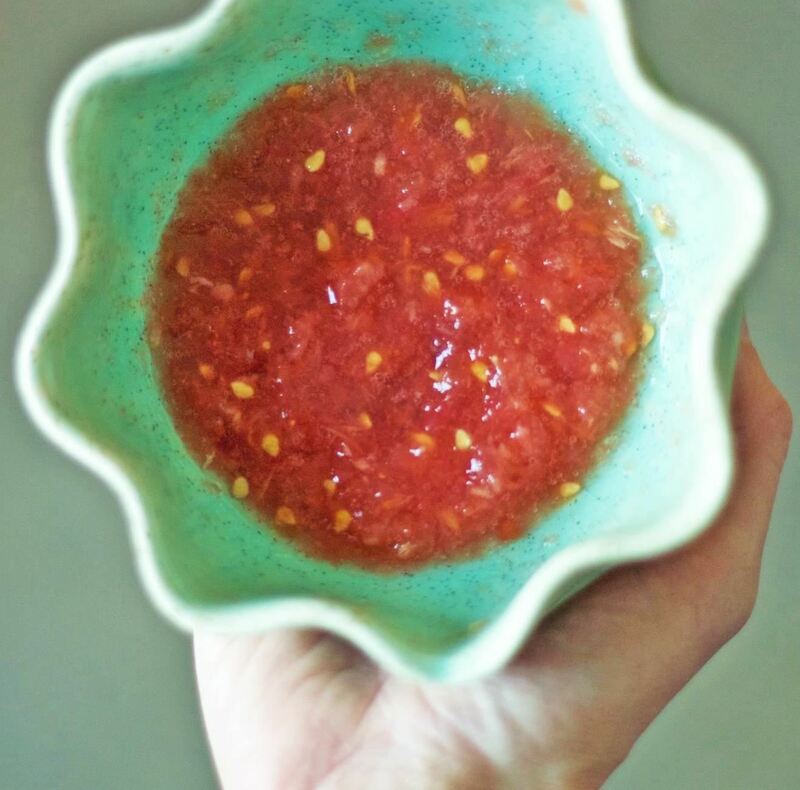 Here's one idea: dehydrate them in the microwave for a quick second to get an easy tangy tomato powder that can be sprinkled on food or used to rim cocktail glasses. When substituting for canned tomatoes, a good rule of thumb is to use about 1 lb. (5-6 whole tomatoes) for every 14.5-oz. can. And that's all there is to it! 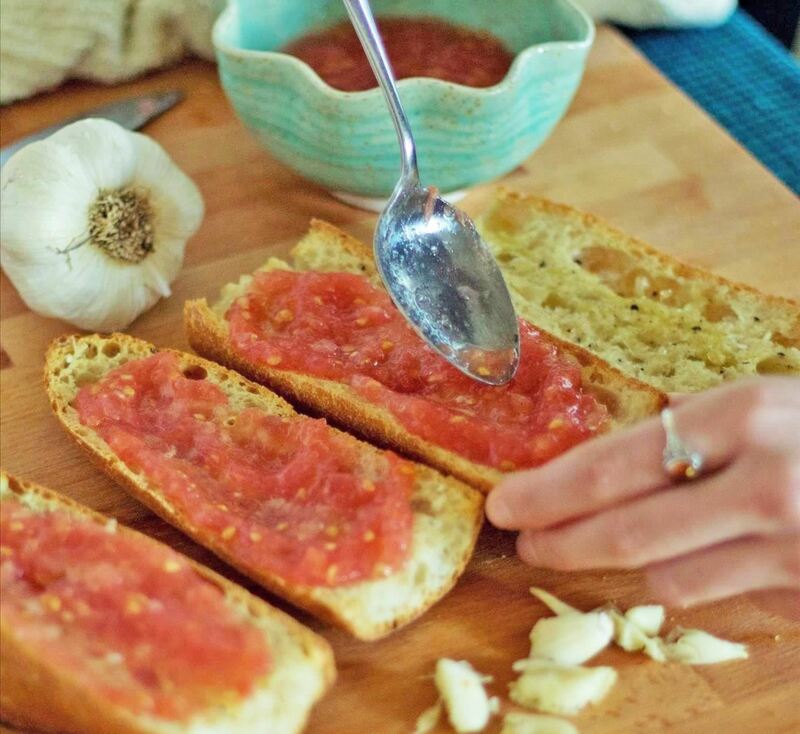 Now that you've been armed with this awesome trick, check out some of the most delicious ways you can use your fresh tomato pulp. 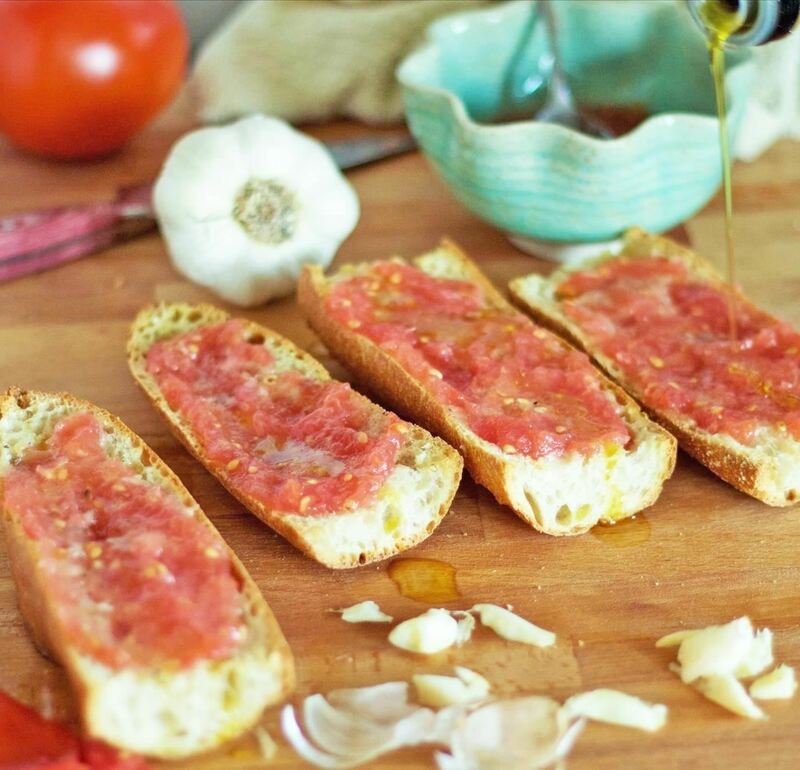 Pan con tomate is one of the simplest Spanish tapas around. 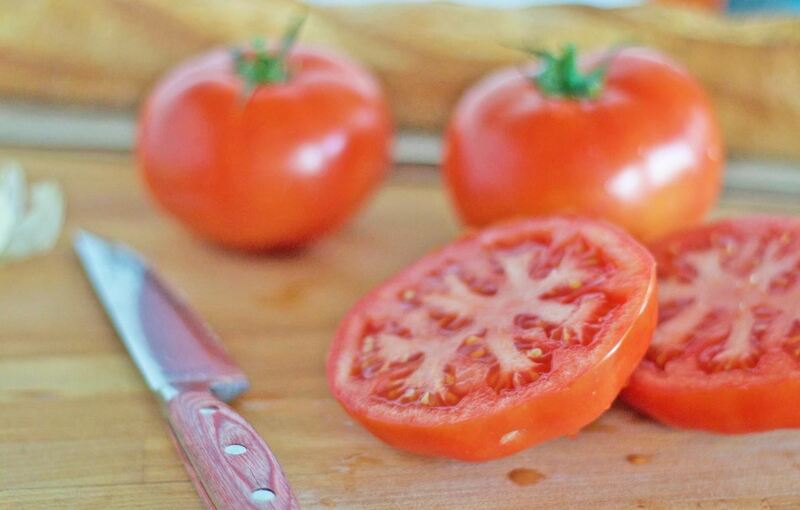 It requires only 5 ingredients, barely any cooking, and is perfect for a summer barbecue when fresh tomatoes are plentiful. Split the baguette in half length-wise, then across to provide individual pieces. 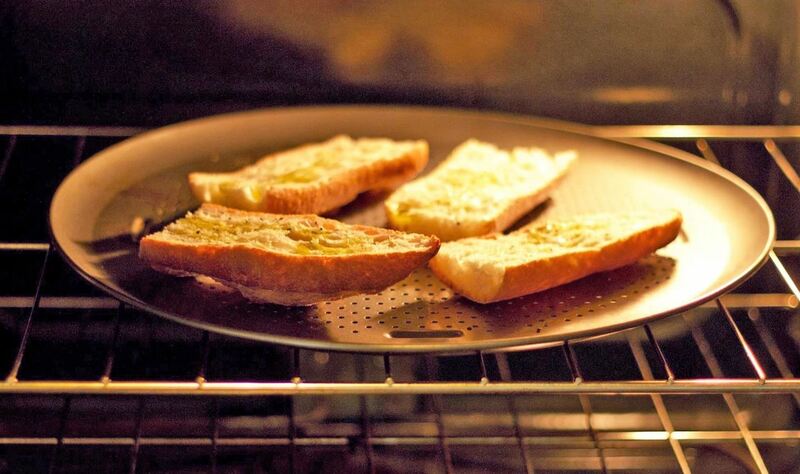 Drizzle with olive oil and place under the broiler until golden with crisp edges. 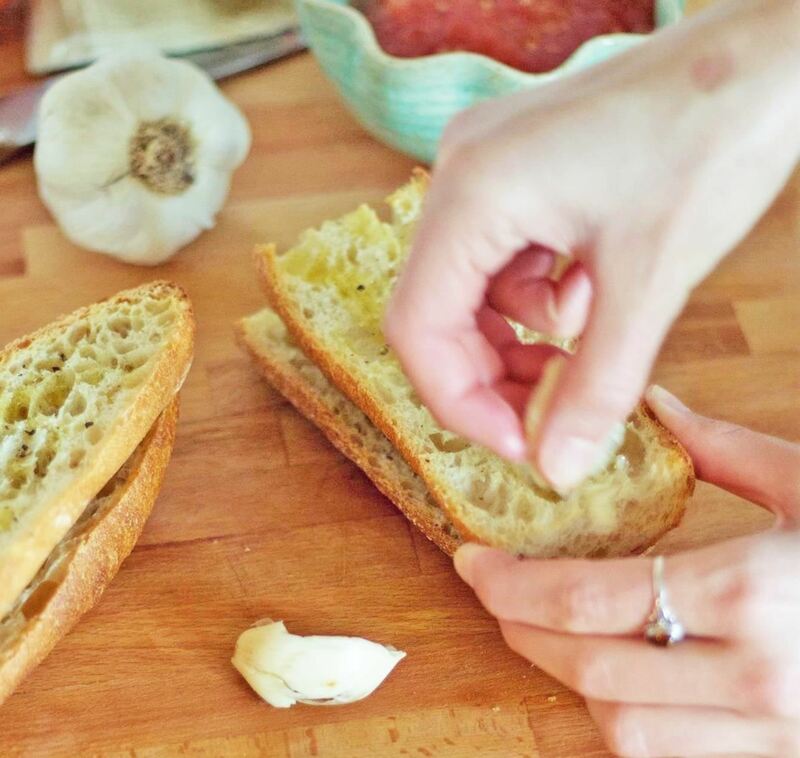 Cut a garlic clove in half and rub your bread with it. J. Kenji López-Alt from Serious Eats points out that the nooks of the toasted bread act like sandpaper, grinding the garlic into smaller and smaller pieces until an invisible layer of fantastic flavor is left behind. 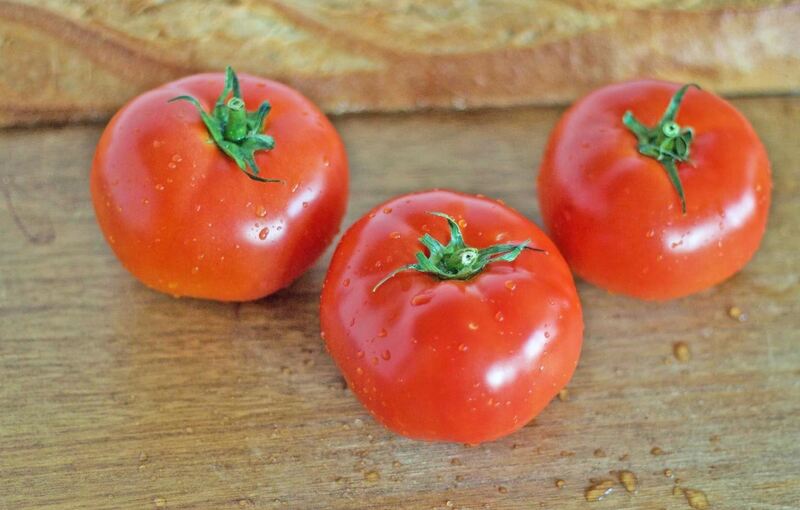 Next, season the tomatoes with a bit of sea salt to taste, then spoon the paste on top of the baguette. Drizzle with a bit more olive oil, and that's that—your simple appetizer is complete! 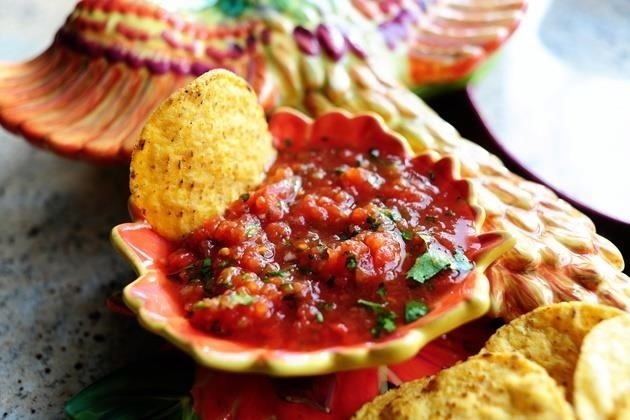 Big fresh chunks of tomatoes in pico de gallo are glorious, but sometimes, we want more of a restaurant-style salsa—which are generally thinner in consistency and more puréed. Luckily, you can get a smooth, puréed consistency using your grater: grate your tomatoes as needed, then mince up the rest of your ingredients (jalapeños, onions, garlic). Next, add your seasonings as you desire (salt, cumin, maybe a bit of sugar). Lastly, add a squeeze of lime juice and you're set. If you'd like an even smoother consistency, throw it all into a food processor or blender—or just enjoy it as-is! Or, if you prefer a recipe, Ree Drummond whips up a yummy batch complete with cheesy tortilla nachos. Just replace her canned tomatoes with your fresh ones. Homemade pasta sauce doesn't have to be a long, drawn out simmer-fest that keeps you in the kitchen all afternoon and all evening. The cheese grater method can also be used for the simplest no-cook pasta sauce around. Again, this is great in the warmer months when you aren't necessarily keen on standing over that hot pot of sauce while you wait for it to cook. When you've grated your tomatoes, simply transfer the raw sauce to a bowl, add some garlic and fresh basil and serve over warm (or cold) pasta. The taste is fresh and perfect for a pasta meal al fresco. 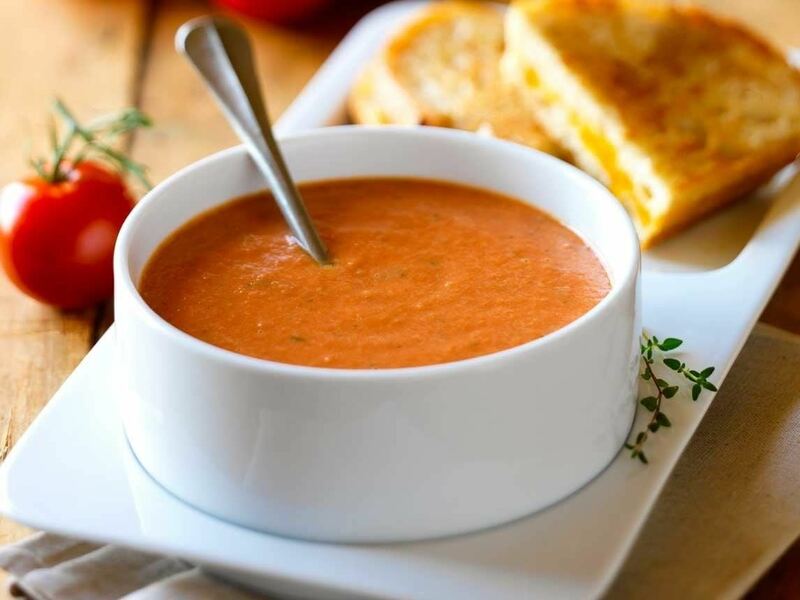 Whether we're having it cold in the summertime or warm in the winter, we love tomato soup. At first, you may be compelled to purchase already peeled tomatoes in a can (as we often are). Thankfully, the grating method takes away the tedious nature of peeling and helps you to achieve that simple yet sophisticated soup you're searching for. We find Fine Cooking's recipe for (classic tomato soup to be straightforward, simple, and tasty. Instead of puréeing and adding in the 28-oz. can of tomatoes, grate some fresh tomatoes and add them into the mix as an alternative. For a truly fine meal, pair your soup with grilled cheese or top it with Parmesan croutons. Spanish rice is great served alongside Mexican food; it's typically made from rice, tomatoes, garlic, onion, and your herbs of choice (we like to use oregano). 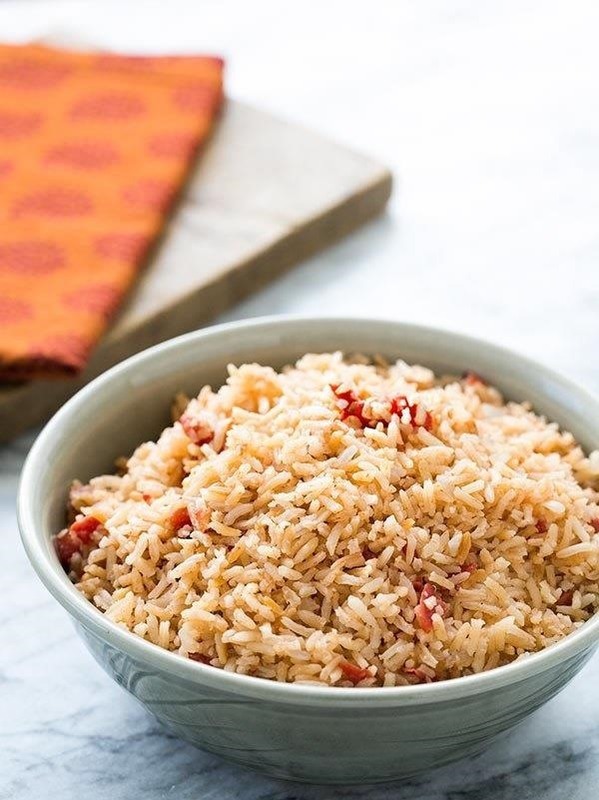 If you're looking for a recipe, Elise from Simply Recipes cooks up her mother's (Spanish rice) and seems to have perfected the art of it over the years—just substitute the diced or canned tomatoes for your freshly-grated tomatoes, and you're set. We serve our rice alongside chicken burritos or vegetarian enchiladas. It even gives us an extra good excuse to make huevos rancheros in the morning if we have any leftovers from the night before. 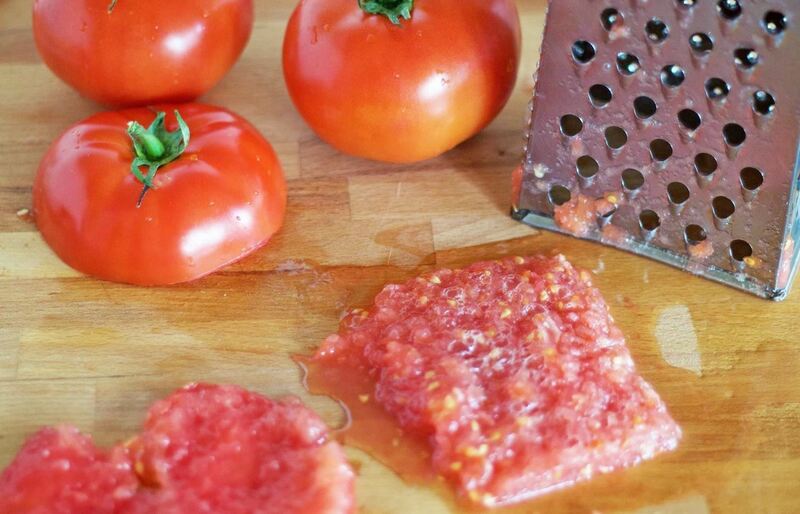 The tomato grating method has rocked our tomato-filled world: it's quick, painless (so long as you don't grate your fingers), and is by and large the superior choice to the canned stuff. Do you have any favorite dishes you'd like to try this trick on? Let us know in the comments below!